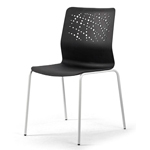 The Carina after years of success has been redesigned with particular attention paid to functionality. 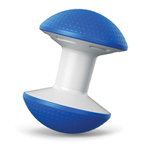 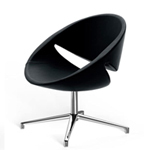 The polypropylene shell is both strong and durable allowing the backrest to flex reacting decisively even under great pressure. 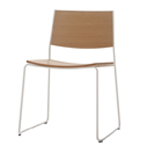 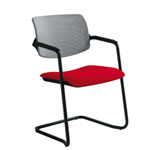 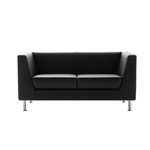 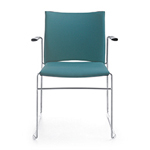 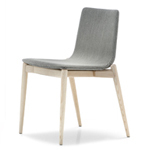 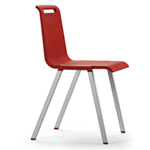 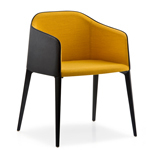 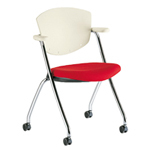 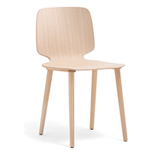 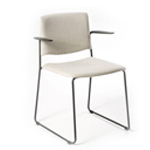 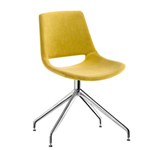 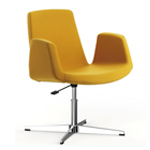 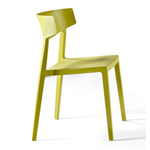 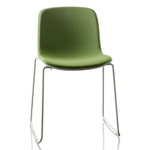 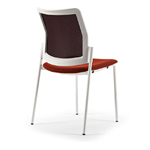 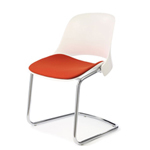 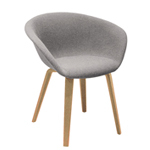 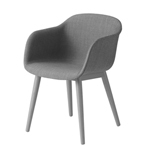 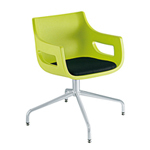 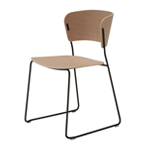 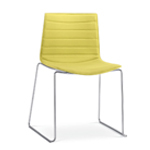 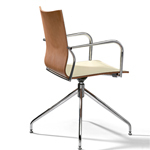 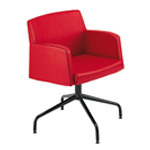 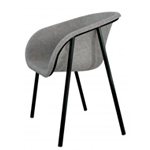 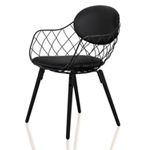 Featuring a broad range of frame and upholstery options the Carina chair can be used for almost any seating requirement.